It’s fall, which means it’s boots and booties time!!! 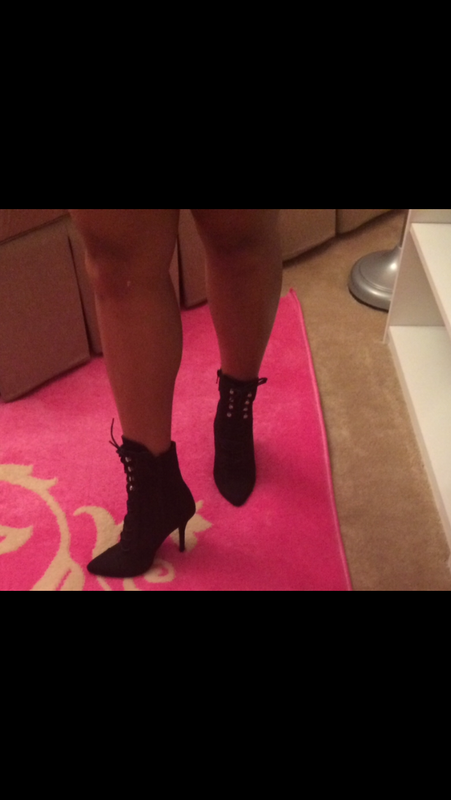 Booties are awesome because they’re so versatile! You can wear them with skirts, dresses, leggings…really anything! Here’s my newest pair of booties! I just got them a couple days ago, so I haven’t gotten to wear them yet. It’s also 80 degrees here in Charlotte, so I’m not thinking about boots today! I can’t wait until our fall weather returns so that I can wear them! 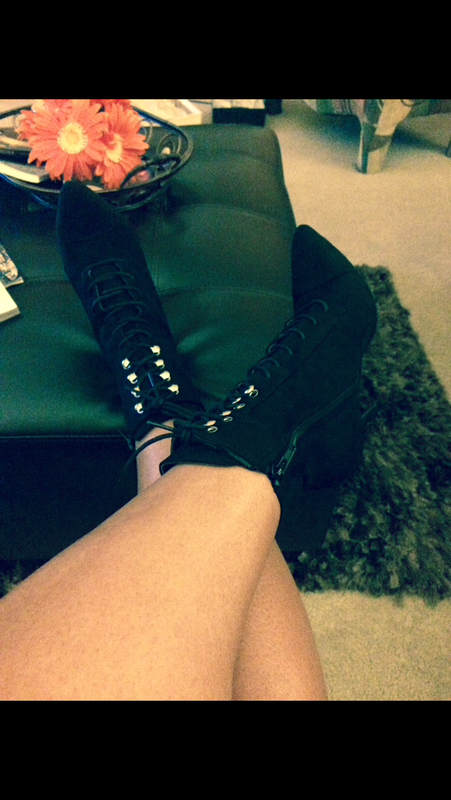 Have you shopped Hautelook yet and what’s your fav pair of booties or boots?